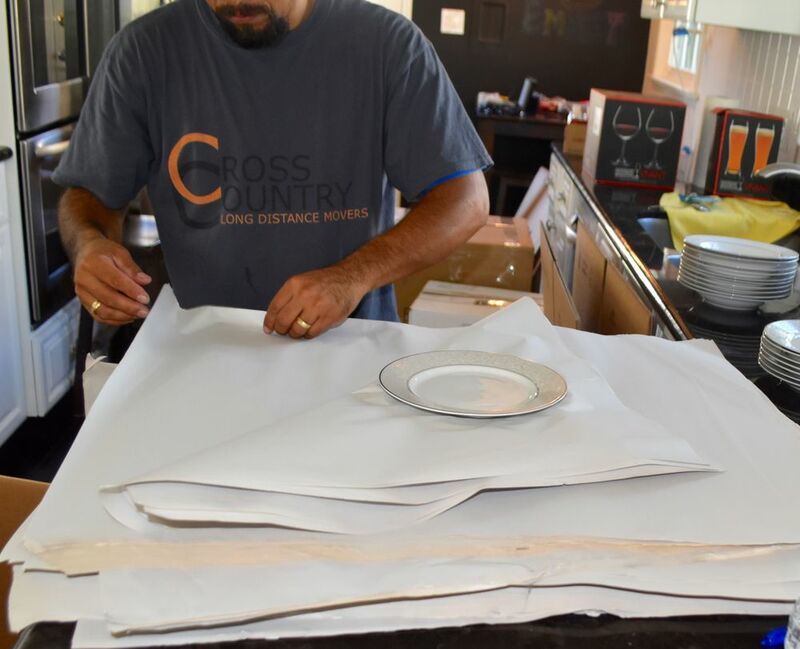 Cross Country Movers in New York provides full service cross country moving from East Coast to anywhere in the US. 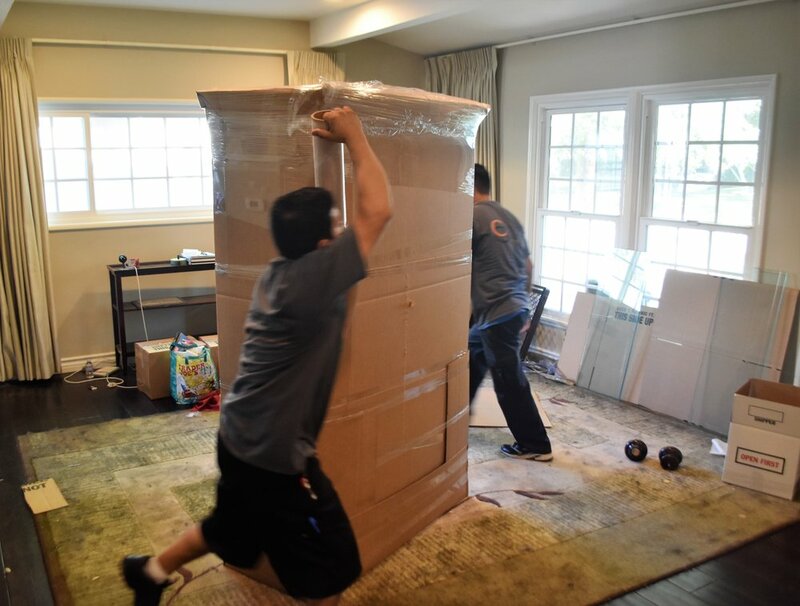 Our crews are experienced with handling any type of long distance move. Residential, commercial, packing services, unpacking services, storage, special wooden crating for delicate items, antiques, artwork, auto shipping and more. 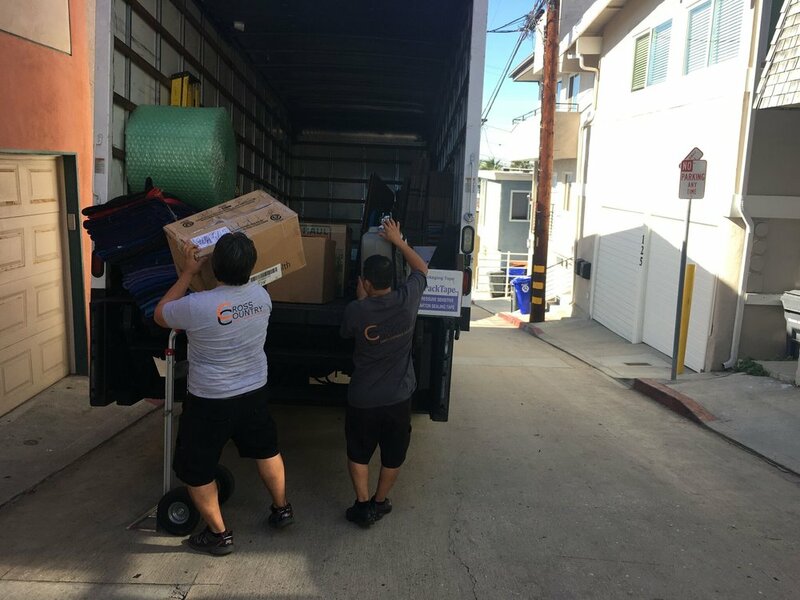 Our number one priority is to exceed our clients expectations with professional customer service and stress free long distance moving. We provide free in home estimate and guaranteed prices for every out of state move. Our guaranteed prices include wrapping of all furniture items, packing of all electronics, lamps, pictures, mirrors, free wardrobe boxes and more. We provide competitive prices for full packing services as well as unpacking, so you can enjoy a stress free move. Our storage solutions can help you store your items while you are looking for a new place to live in your new city. Established in 1995. Cross Country Movers established to provide stress free cross country moving services. We are fully licensed and insured full service long distance moving company. Our goal is to provide excellent customer service, fast deliveries and successful relocation to all our customers. 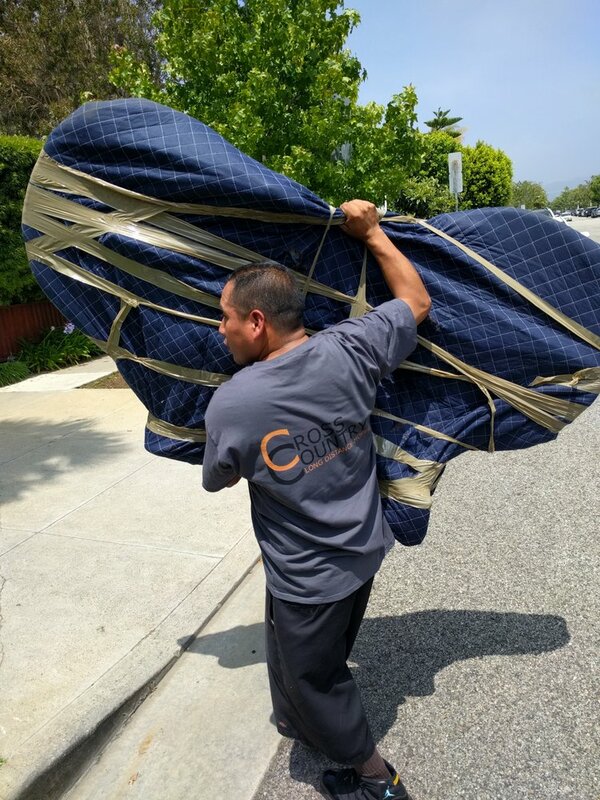 We know moving isn't easy and a very stressful event and we make sure that you will have a very stress free move. Here are few advantages why you should use us:1. Excellent reviews from hundreds customers. 2. Guaranteed prices for every move.3. Fast deliveries to all states.4. Professional and friendly moving crews.5. Express deliveries from New York to West Coast.6. We provide all types of additional services: packing, storage, crating, unpacking, pianos, delicate items, and more. 7. Free in home estimates.8. Free packing of furniture, electronics, lamps, pictures, mirrors, wardrobe boxes and more. 9. Excellent fleet of trucks.10. Free 1 month of storage with every move.11. Auto shipping. Everybody says they are the best at what they do, however the best do not need to make the claim themselves because others do it for them. And as I have noticed on the other reviews for this company, everyone seems to agree that they are very reliable and efficient as their company model suggests.We had gotten into contact with Cross Country through our neighbors who had recently moved in and could not stop boasting about how helpful these guys were. We noticed that the gentlemen stayed for hours and patiently helped them unpack and store everything into their newly purchased home. They seemed to know what they were doing and had all sorts of tools and gadgets that helped them move heavier objects. After we gave them a call they thanked us for taking the time to inquire about their services and then explained all of their prices, deals, and moving processes. From the types of boxes they used, to the length of shipping the belongings, even to the size of their trucks. They have a variety of selections for everything and even offer insurance policies in case of damaged goods, though we never needed it as they are very careful. All in all very hard working group of guys and we would definitely suggest them to anyone looking for professional help with a move. These guys are really great. If you are looking for highly efficient and trustworthy company make sure to call Cross Country Movers. They will make it easy and smooth. I was a bit worried when I had to move long distance but Dylan J helped me to plan every detail. The movers were also very friendly and polite on both ends. 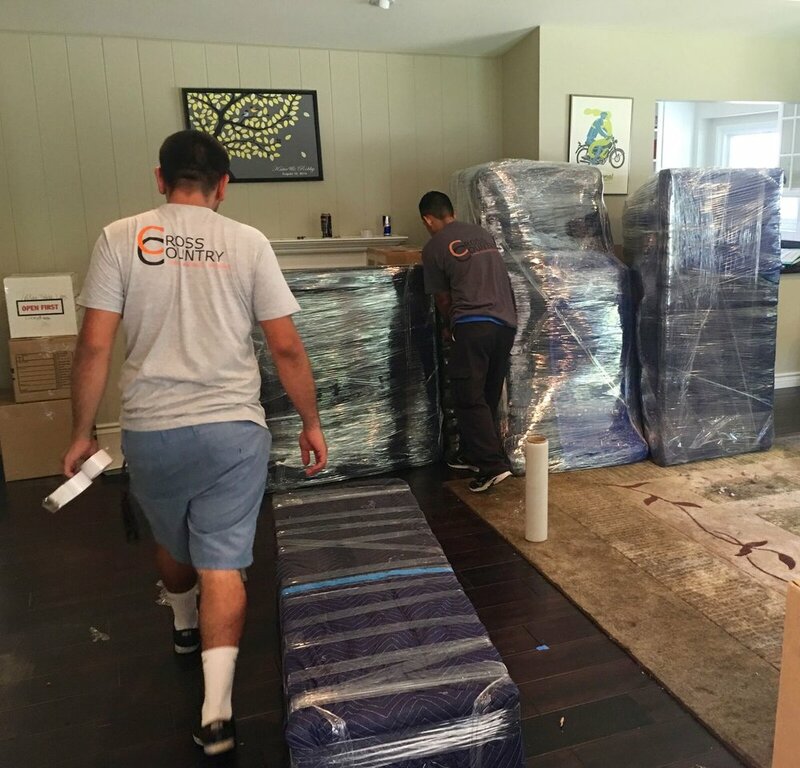 When the furniture arrived to my home nothing was damaged and I felt great for choosing the best moving company. Thank you guys and I will recommend you to everyone who is moving. Thank you for giving being professional with the services you have provided me. My parents were happy to see me back into their place and had all of my stuff was packed properly, placed in the garage in an organized manner and more importantly, you guys worked fast and efficiently. Wow I legit couldn't stop thanking these guys for helping me. i always thought moving is such a hassle and it really overwhelmed me even thinking about it. I finally gave these guys a call after researching about them for a while and i can say that i am really happy. They really made moving so much easier for me and will definitely be calling them. I usually dont write reviews for many companies, but they really deserve this and for people to know how amazing of a job they do. They took my furniture and all my belongings 3 stories down without any scratches or marks on them. I am really thankful for my girl friend recommending them to me and will be calling them for all my moving needs from now on. Thank you again you guys did an amazing job. Used this moving company to move from KC to NYC. The movers arrived on time and it was such a painless and swift move. Will defiantly do business with them again !